Nothing brightens your interior rooms more than a new coat of paint. 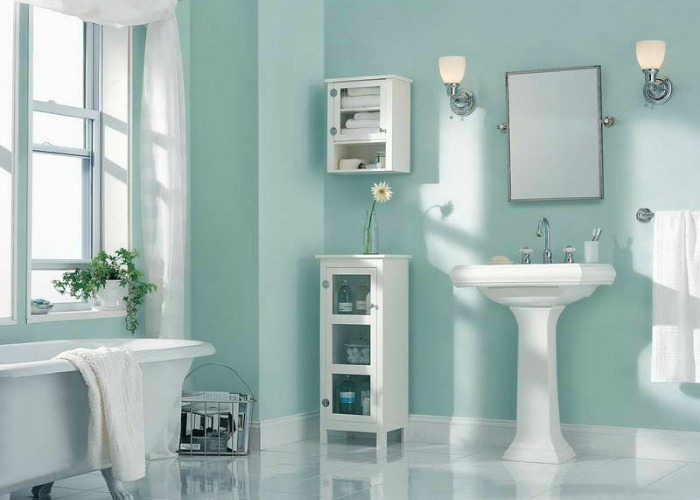 Fountain Painting offers exceptional, family friendly residential interior painting services. We don’t cut corners, we don’t skip steps and we ensure complete preparation before applying paint. Your satisfaction is guaranteed. 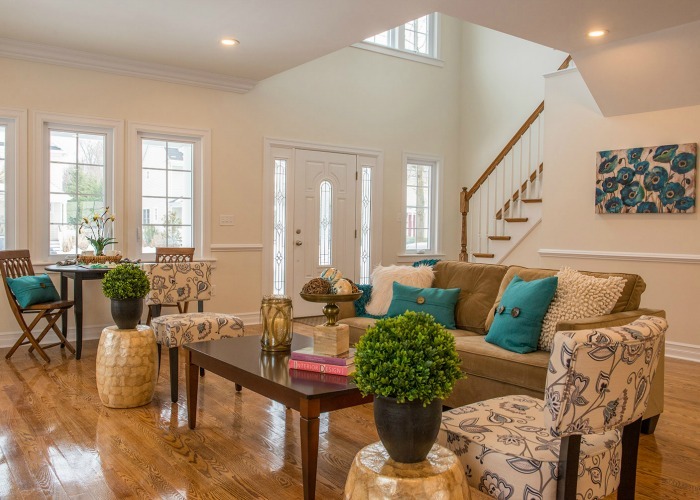 Changing the look of a room in your home is a big decision and maybe you are a little unsure of the color and process. Fountain Painting can assist you in your color choices and guide you through the entire process. Painters are a dime a dozen but locating a quality exterior painter can be a daunting task to accomplish. Let Fountain Painting take the burden off your hands by handing all of your interior painting needs. It does not matter the specific request you have for your interior paint project; we will deliver superior results. Some might think that painting is a simple job. 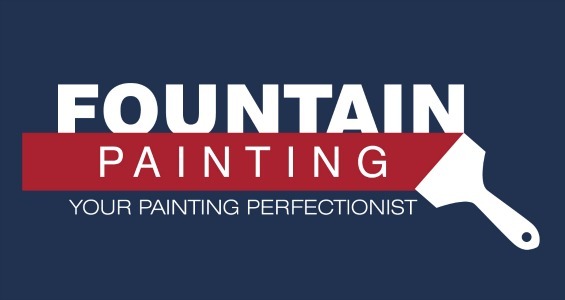 While that may be true for a new or less experienced painting contractors, the exceptional painting services that Fountain Painting delivers requires an intimate knowledge of painting techniques and preparation principles. We bring true painting knowledge and attention to detail to the table and you’ll see the difference in your painting project from the first moment. Our painters are meticulous in preparing your painting project. This ensures that your home, flooring, furniture, plants, etc. are in the same condition or better than when we started. Inexperienced painters often skip these important steps, and leave the home owner having to incur unexpected costs to repair and replace damaged property. We have been painting the insides of homes from Sun City to the tip of Sea Pines and everything in between for over a decade. During that time we have learned a lot of valuable lessons, most import of them not to cut corners! This is what separates us from our competitors, we always go the extra step to ensure our painting jobs are of the highest caliber and delivers an exceptional value. Interior painting also separates the professionals from the guys trying to make a quick buck. There is no other way to do a great interior paint job than to take your time and pay attention to the little details. Trim, corners, and casework don’t always seem that important, until the furniture goes back in the room and everything is put back in place. It is at this point the flaws and shortcuts seem to pop out. We provide a personalized painting experience in a timely manner. 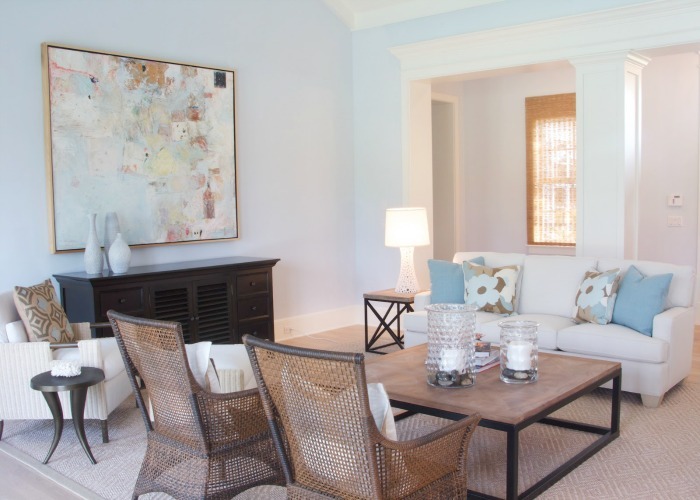 We understand the stress and hassle of opening your home to a painting contractor, that is why we strive to deliver the ultimate paint job, every time! When you hire the professionals at Fountain Painting, you can count on vibrant color coordination, exceptional eye catching colors, and a customized painting job that gives you exactly what you want for your home.